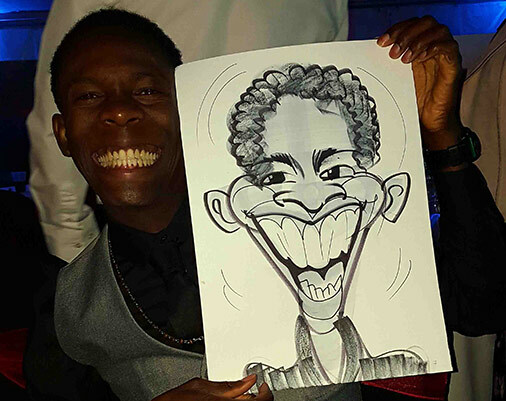 Hi, I’m David and I’m an on the spot caricaturist and if your looking for something unusual and fantastically fun for your special day, work party or next up and coming event then that’s me! 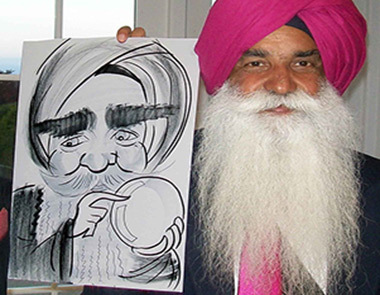 Entertaining at events as a freelance caricaturist since 2012 and attending over 120 plus events each year. 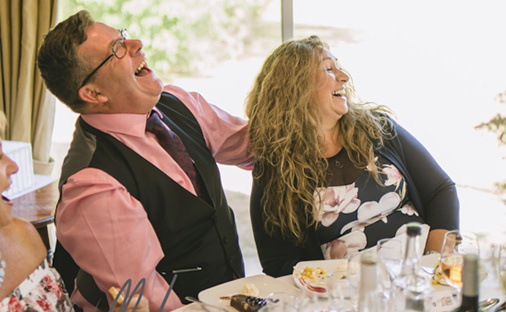 I have a wealth of experience of caricaturing clients and engaging consumers at your trade stands, as opposed to an ice breaker with family and friends chatting at the Wedding Breakfast, right through to a blast of laughter at a 50th birthday party. 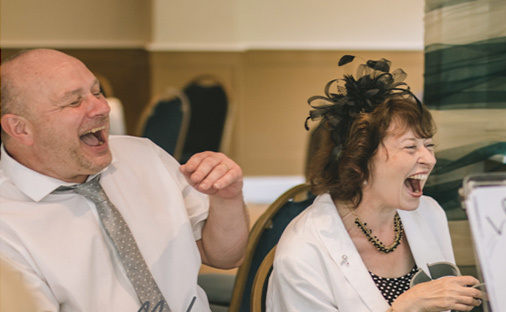 Capturing convincing funny faces in just a few minutes! 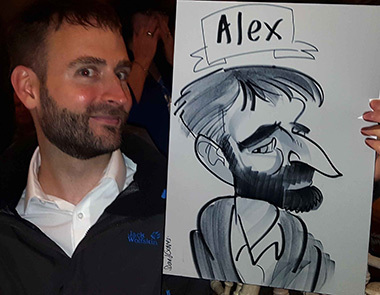 With Pens and Paper and my trusted clipboard I’m equipped as a walkabout caricaturist to any event. 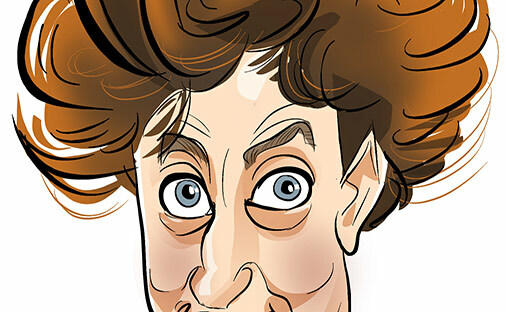 If you prefer I can sketch digital caricatures on my iPad. 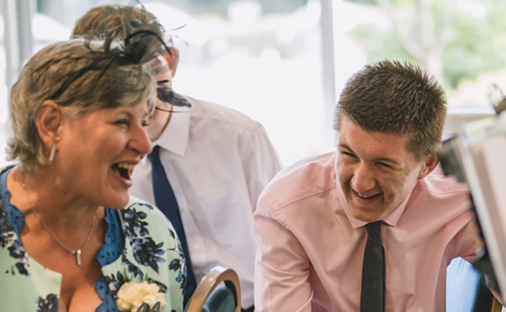 If you are interested in making a booking, don’t hesitate to get in touch. 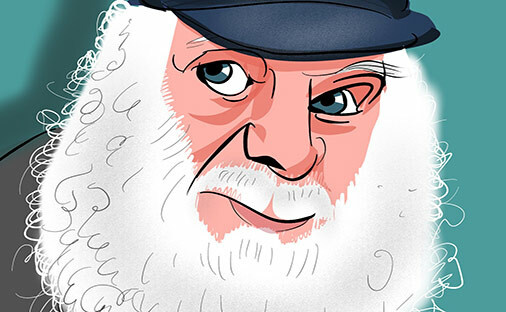 Take a look at the following digitally drawn cartoons and see if you can identify who they are. 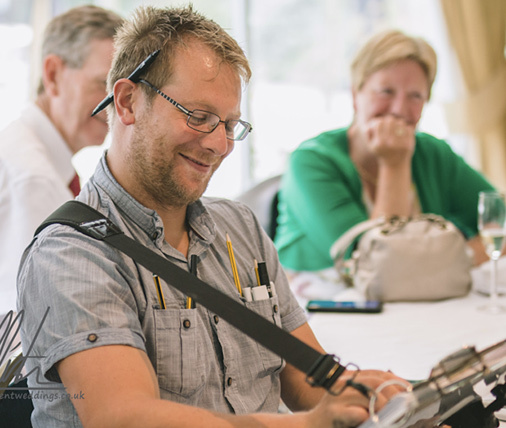 These have all been hand illustrated using an iPad pro and are great for corporate team building and business events. 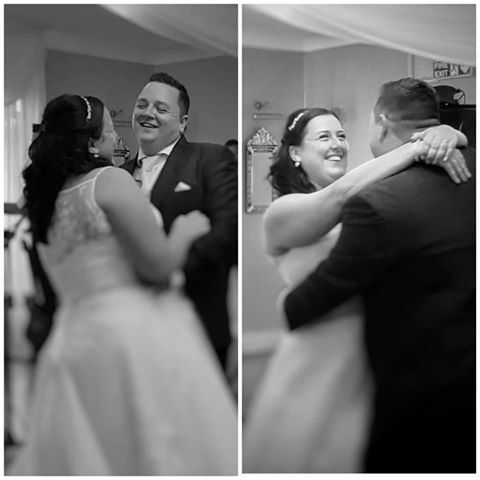 David attended our wedding and was a huge hit with all our guests. He was funny, friendly and a real pleasure to have with us on the day. 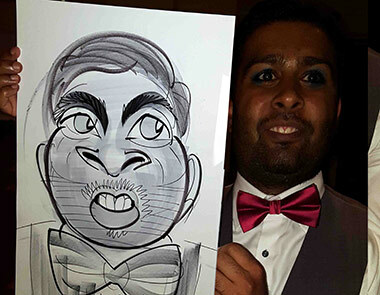 Artwork is fantastic and all our guests were delighted with their caricature. 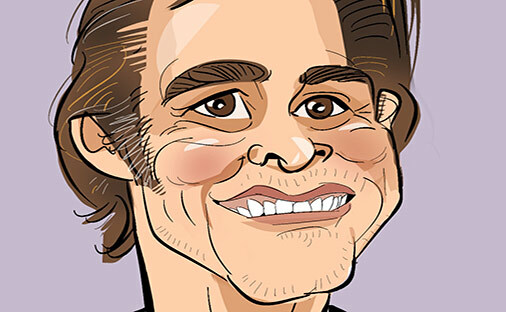 Each caricature drawn in 4 or 5 minutes on A3 for greater impact. With a mixture head and shoulder poses and trademark silly bodies. 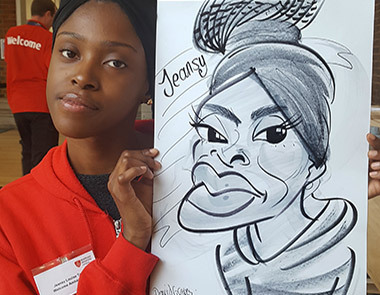 Capturing great likeness and real expression. 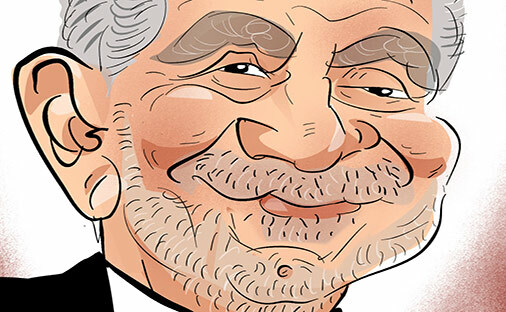 Scroll down on the Services tab for more information on conventional caricatures with pen and ink and the new digital caricature service. 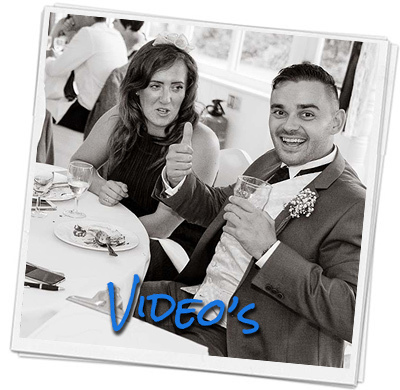 Click on the Video tab and check out the videos to see guests reaction from Wedding Lulls or party ice breakers. 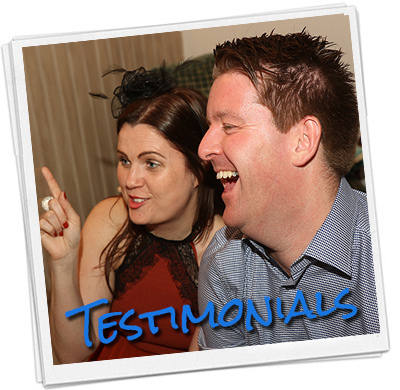 Also see references and what others are saying on the testimonial page. Lastly their are frequently asked questions that have been answered on the FAQ page on the site, and any further help just let me know. Since April 2016 I’ve been regularly updating the Facebook Wall with events and venue’s I’ve attended. With people I’ve met and acts I worked together with. Taking crazy photos and the occasional video. Please feel free to give me a Like and share with friends who might have a possible event approaching.